My husband has a den/office in our place and he spends all his time when he is working from home there, which is quite often…I (just between us) am planning to get a little corner of the office so I can also work from there, so I am making sure the “office” space is organized for the two of us and while researching for home office elements, I came across Fathead. Fathead sent me a free product to do this review. My opinions are my own and in no way are they influenced by any other part. You can see my full disclosure bellow. Fathead LLC was formed in 2006 and started out with a few team members, a handful of sports licenses and a real passion for bringing inspiration to life. Today, they are the industry leader in graphics for large and small spaces – led by our authentic, officially licensed sports & entertainment graphics. 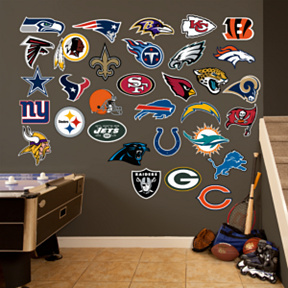 Fathead’s roster covers licenses from NFL and MLB to Disney and Star Wars and their products range from life-size wall graphics to collectible size 5” x 7” Fathead Tradeables. For those who want to get creative, you have the custom Fatheads option that allows you to customize as needed. I opted to do my review on the Navy and Gray Dry Erase Blank 4 Month Calendar. While the calendar is a four months format, if you are sharing an office space, you can divide the calendar so up to four people can have a month’s worth of calendar and of course I’m thinking as for DH and myself, we can both have two months…. 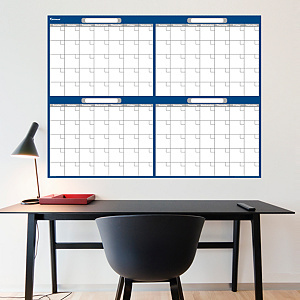 The Navy and Gray Dry Erase Blank 4 Month Calendar is (W x H) 4’4″ x 3’3″ (132 cm x 100 cm) which gives you plenty of space for different events. The calendar is made with great quality high-grade vinyl that’s tear and fade resistant. The calendar design allows you to write the month and the days of the week so it is truly a very handy scheduling tool that you do not have to worry about replacing every year. I definitely love all the space on the calendar and the freedom it gives you. The piece is really easy to install and it comes with a small tool to help you with the installation and instruction on how to place your calendar easily on the wall. As I mentioned before, we are still working on the office space, so we placed the calendar as “provisional” until we finish organizing and decorating the office… The beauty of this calendar besides the already mentioned points, is that because it uses a low-tack adhesive it can be moved and reused without any damage to your wall, so it is great for occasions like this one that you need to re-arrange or re-decorate your office space. The same calendar is available in a selection of different colors and they also have a one month giant calendar for extremely busy people. The four month calendar is part of the REAL.BIG. 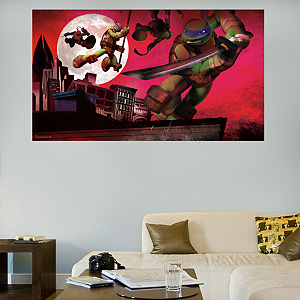 Fathead Wall Graphics and has a retail price of 59.99. Fathead has kindly offered one lucky Born 2 Impress reader, the chance to win a free product of choice up to 99.99. Please use the Giveaway Tools form for ALL entries with the exception of the initial comment,blog comments will not be counted. 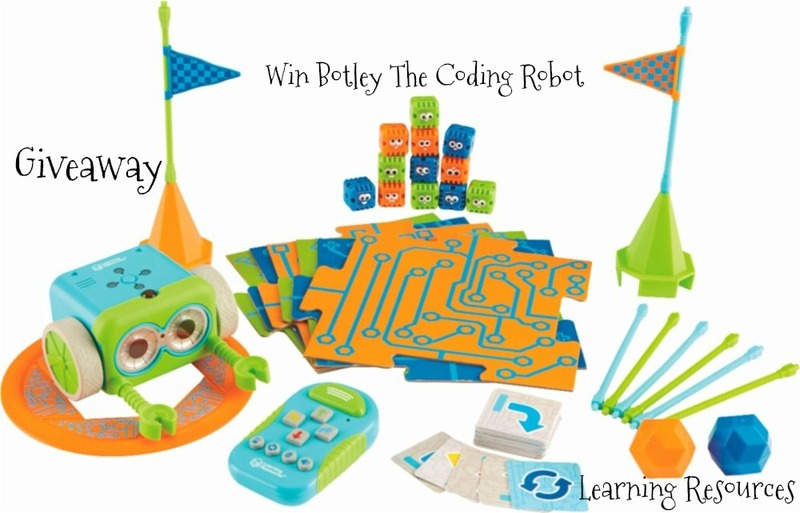 Contest open to US residents with a valid street address. No PO Boxes please. Winner(s) are selected randomly through the use Giveaway Tools unless otherwise noted and will be announce on the contest closing date. To claim your prize(s), you must contact Born 2 Impress within 48 hours of the contest closing Prize(s) not claimed by (48 hours) will be forfeited and a new winner will be selected. I must have the Texas Mascot – Hook’Em! LOL, It would HAVE to be the Star Trek Original Series Collection: http://www.fathead.com/entertainment/star-trek/star-trek-the-original-series-collection-wall-graphic/?src=browse Live long and prosper! I would definitely buy Iron Man for my son!! I like the Philadelphia Eagles Logo. 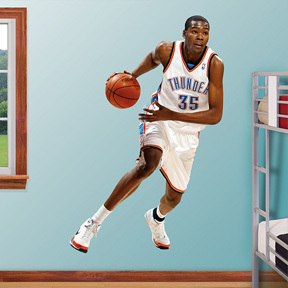 I like the Troy Polamalu – Fathead Jr.
I’d love to get the full moon instant window for the bedroom. I want the blank 4 month calendar!! 7/11 My brony son would love the My Little Pony Collection SKU: 1030-00007. 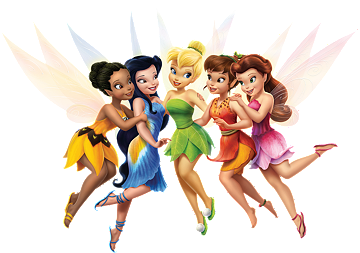 So would my pegasister daughters or two of my grandsons! I love the Monsters University Decals for my son! I would love to get the Wildlife Collection for my daughter’s room. I love all the cute little animals! My son would absolutely love the Black wing: Baltimore Ravens Rusher. My husband is such a huge NY Rangers fan, so I think I would have to go with Henrik Lundqvist fathead for our sports inspired basement. LeBron James Big Head !! Or http://www.fathead.com/entertainment/littlest-pet-shop/littlest-pet-shop-collection/ for my daughter she is really into them right now. My son would love the Stevie Johnson – Home from the Buffalo Bills fathead! I think I might go with either the peace sign or the grateful dead. 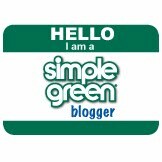 BTW, the link you have in the form is for Serta. I like A New World and Water Map. The Clone Trooper™ Mural would look awesome in my son’s Star Wars themed room! Id pick the Dallas Cowboys logo or Cars for my grandson. I like the Thomas and Friends: Station Mural. I like the Phoenix International Raceway Mural. Thanks. My nephew would love the astronaut in his room. He loves and knows everything space. I like Captain Jean-Luc Picard. My husband would LOVE the Yankees players or the Cowboys players. My little girls LOVEEEEEE One Direction…I would definitely get that for them! I would get the Cats graphics for my daughter’s room. OMG, I want The Muppets SOOOOOO bad. Love it! My son would absolutely love the Grave Digger Fathead! I like The Foggy Lane photo. I love the Mt. Fuji Mural. Since we’re huge Real Salt Lake fans, Kyle Beckerman would be awesome!